The single game tickets for the 2019 season will go on sale in July – exact date TBD. Subject to availability, single game tickets may be purchased online at www.ticketmaster.com, on the Ticketmaster app for iOS or Android, or in person at the Ohio State Athletics Ticket Office in the Schottenstein Center. The away game allotments that we receive are usually minimal. We do not typically have an away game sale for our alumni or the general public. We encourage you to contact the host school for any availability they may have. *Valid OSU ID required for entry. **Faculty/Staff and students who upgrade discounted tickets on a single game basis will upgrade to the single game price as shown above. Season ticket renewal invoices are made available in March each year via My Ohio State Buckeyes Account. Each regular or auxiliary faculty member, or regular or term staff member, if appointed by January 31, 2019 is eligible to apply for 2 full season (all home games) or 2 non-conference (Florida Atlantic, Cincinnati, Miami(OH)) ticket packages beginning on March 1, 2019. The deadline for faculty/staff members to apply for tickets is March 29, 2019 at 5:00pm ET. No exceptions to the deadline will be granted. The OSU Athletics Ticket Office requires all season ticket holders to apply for their season tickets online. 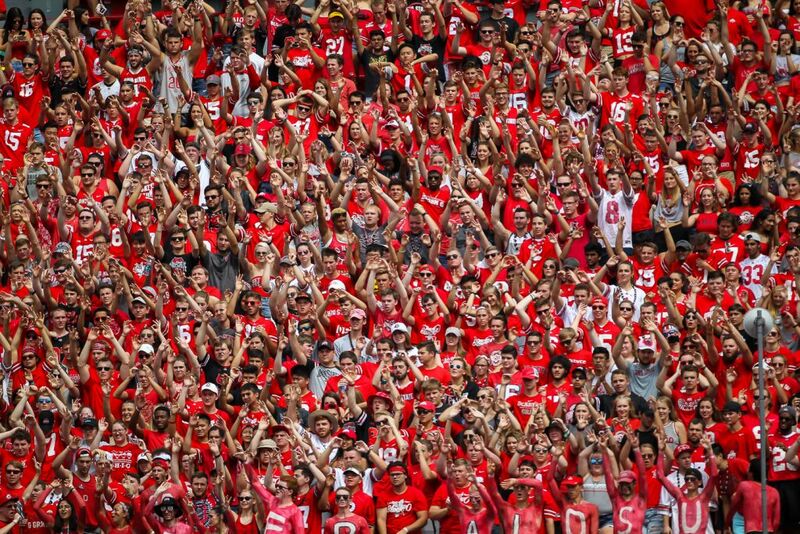 Through TicketExchange, Ohio State has partnered with Ticketmaster to bring fans the only safe and secure, fan-to-fan resale marketplace authorized by Ohio State University Athletics. TicketExchange is completely integrated with Ohio State’s Ticketmaster software and uses barcode verification technology to ensure the authenticity of tickets. 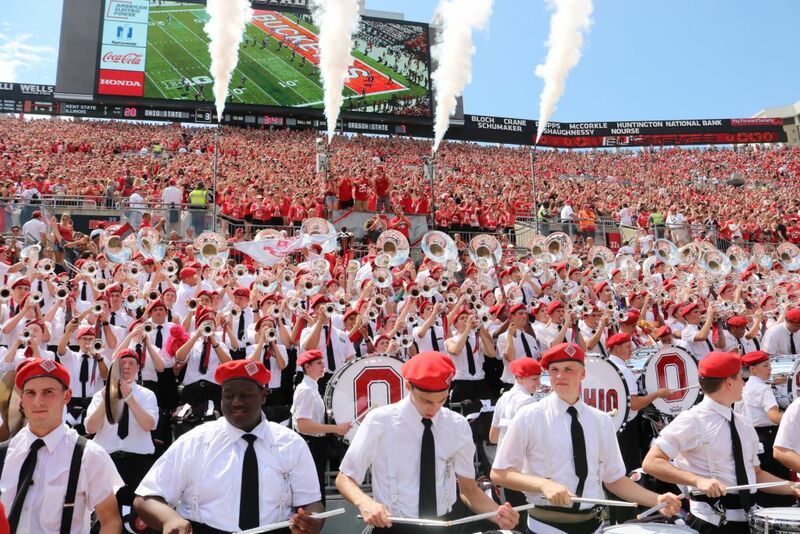 As the only official fan-to-fan marketplace of Buckeye Nation, TicketExchange provides fans with reliable and convenient access to purchase tickets for games and sections that otherwise may be sold out as well as post verified tickets for sale. 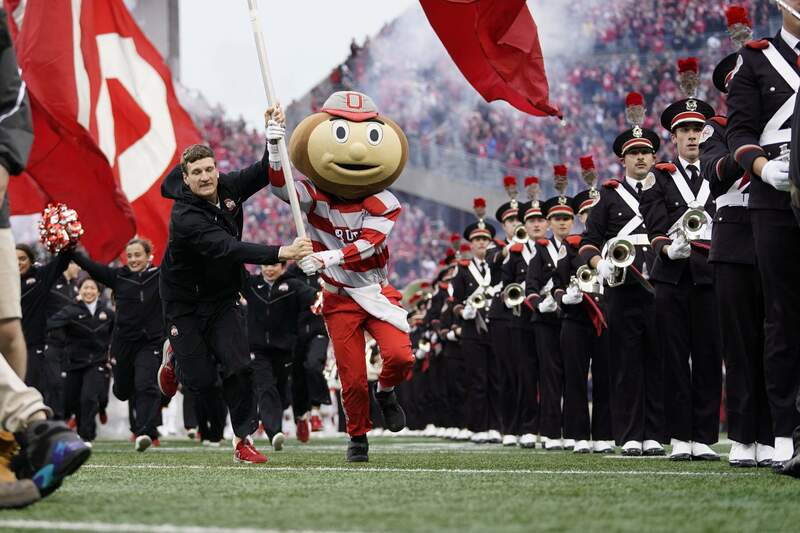 Tickets to Ohio State football games, among other sports, are able to posted for resale through TicketExchange. The seat selection process gives season ticket holders the opportunity to select their seating based on their overall giving to the University. This process aims to integrate athletics giving, university giving, and continuous years of season ticket purchases for an equitable priority order by which season tickets will be allocated. Each account holder will be assigned an appointment time (seat selection window) based upon season ticket holder qualification and priority point ranking as shown below. Fans wishing to bring small children (under the age of 2) to any of these events may purchase a lap ticket at a discounted rate for their infant. This ticket will allow the infant to enter the venue, but that child must sit on their parent/guardian’s lap. If a seat must be occupied by the child and/or a carrier, then a regular ticket must be purchased. Lap Tickets for home football games are $10 each and can be purchased at the NW corner of Ohio Stadium, at Gate 5, on the day of the event.